Is it important that you see immediate, measurable results when engaging in training and development for your team, yourself, your leaders? When you partner with us, that is exactly what you will get – immediate, measurable results - guaranteed! We are the training and development company with a difference. we promise results ……. and fun! we promise that every person who participates in our workshops will be able to improve their performance ……. immediately. 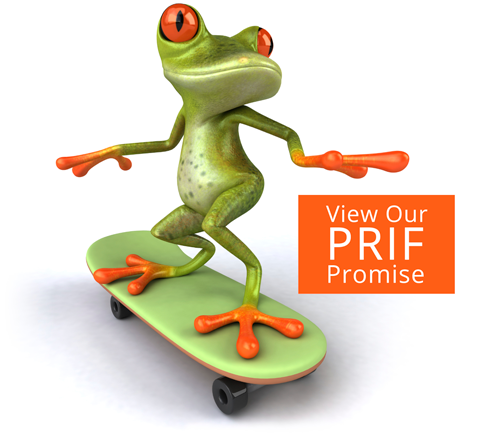 we promise to deliver the course you want …… we ask, we listen, we design and deliver. our workshops are in “short series” ….. because we promise outstanding results. One-off workshops may ‘cover everything’ but they rarely bring significant and sustained change to your people and organisation. Please contact RealChanges with your questions about the programs we offer. Alternatively, use the form and we’ll contact you within 48 hours.